Apple has now begun shipping the AirPods 2 after months of speculation that the next-gen wireless earphones will be coming out this March. So far, the reviews are leaning a bit on the negative side as most of the rumored features hasn’t made its way to reality. Indeed, there are only four new improvements that Apple has outfitted for AirPods 2. They are wireless charging, faster connectivity, increased battery life, and the inclusion of Siri. And among these features, it appears that wireless charging is the most popular among end users, PhoneArena reported. The problem for AirPods 2 is its price. 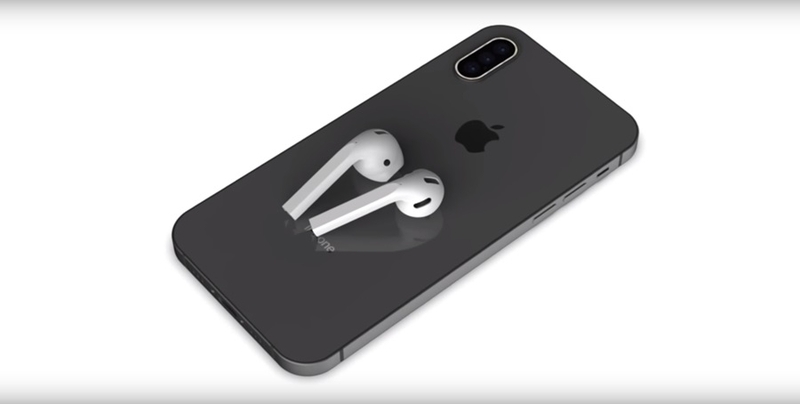 As has been correctly assumed by Bloomberg, Apple opted to price the second-generation wireless earphones in two different categories. The non-wireless charging variant has been tagged as $159, while the one with the wireless charging case has been bumped to $199. What’s more, for those owning the predecessor of AirPods 2 and wants to enjoy a wireless charging experience, they can pay $79 more to acquire the charging case alone. The $199 premium cost is pricier than the Samsung Galaxy Buds, which is only $129 with wireless charging, Tech Advisor reported. Throw in the mediocre upgrade of the AirPods 2 and the wireless earphones’ hype dies down considerably. However, it’s important to remember that all that’s been discussed so far is the price and features. It’s still unknown how exactly the AirPods 2 measure up against the Galaxy Buds when it comes to performance. Fortunately, those on the fence in buying the product wouldn’t have to wait long for the extensive reviews as it’s expected that deliveries will be arriving sometime this week. Amidst all of these, there’s also another product from Apple that will be competing with the AirPods 2. A recent leak of the device – supposedly called the Powerbeats Pro – showed the design of the product. What’s more, Apple has apparently outfitted the device with the same H1 chip that can be found in the AirPods 2.